Here at Brimstone Electrical we have a group of electricians working throughout Swindon and the surrounding areas. At Brimstone Electrical we employ a team of reliable and experienced electricians who provide their services to clients across the Swindon area. 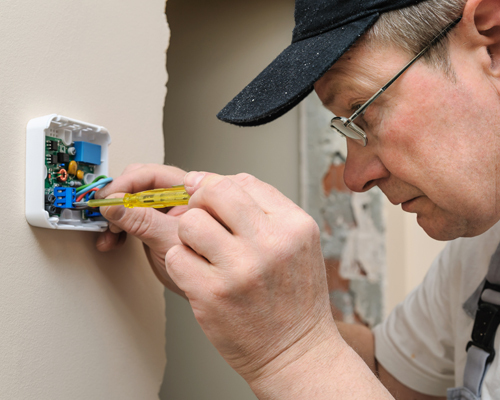 We at Brimstone Electrical are a group of trusted and reliable electricians who offer our services for clients across Swindon and the surrounding areas. 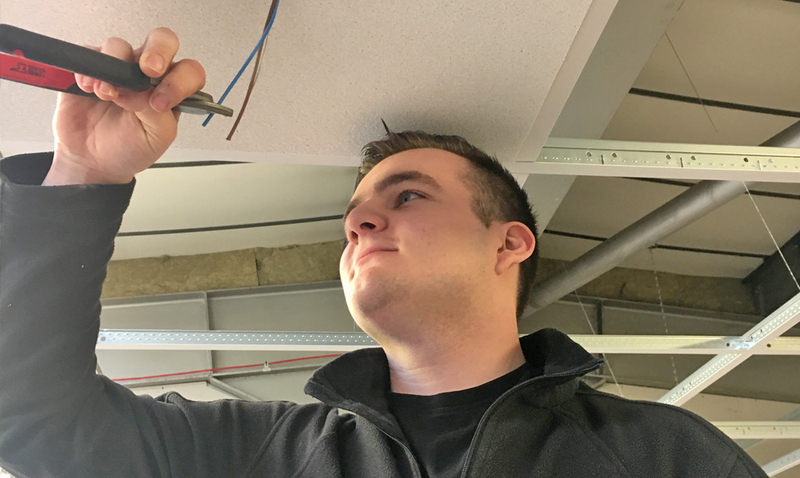 As an NIC EIC approved contractor for commercial and domestic properties, our team of electricians can undertake a wide range of services and ensure all needs are met to the highest of British Standards. For more information about our services, please contact us today.